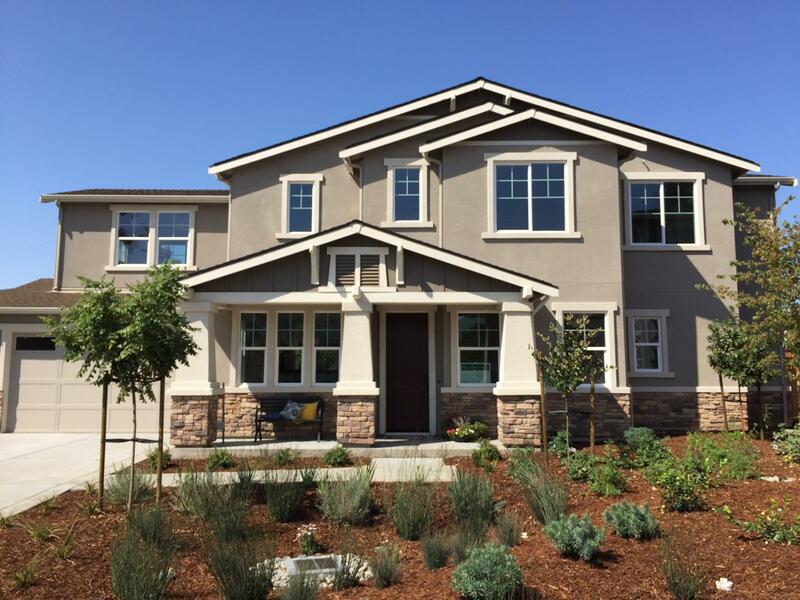 Tucked away in the coveted Thousand Oaks neighborhood of Blossom Valley is Edenbridge Homes' latest San Jose community, Ashworth. Two floorplans of approx. 2482 square feet and 2879 square feet comprise the five homes in the Ashworth community. Each is 4 bedrooms and 3.5 baths, with a versatile upstairs loft and two-car garage. Both floorplans offer an entry level bedroom suite. Ashworth lies within the attendance boundaries of Terrell Elementary School, John Muir Middle School and Gunderson High School. This is a unique opportunity to own a brand new home in the heart of San Jose with easy freeway access and an abundance of shopping at your fingertips.